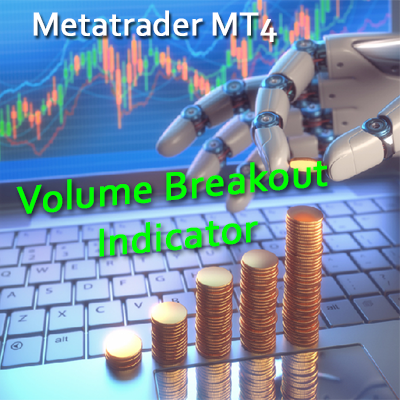 An advanced Metatrader indicator for detecting support and resistance lines. 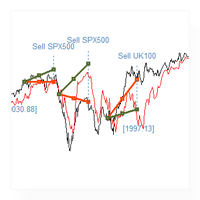 The indicator detects trends, channels, ranges, & convergences at any scale. Alerts when price is approaching a support/resistance area. Trading on support and resistance lines is an essential technical skill. This indicator takes the guess work out of finding support/resistance by using objective detection techniques. The strength of each support/resistance is determined and displayed on the chart. Thus trend lines and other supports and resistances can be objectively compared. The strength of each line is marked from 0 to 1 – you can also filter on this number. You can use converging support and resistance lines (confluence) to accurately predict trend tops and trend bottoms. 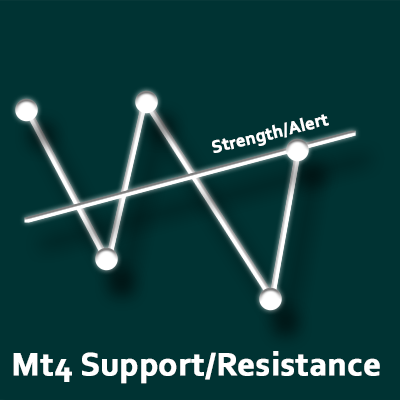 The indicator can create an alert whenever the price moves to within a certain distance of a support/resistance. 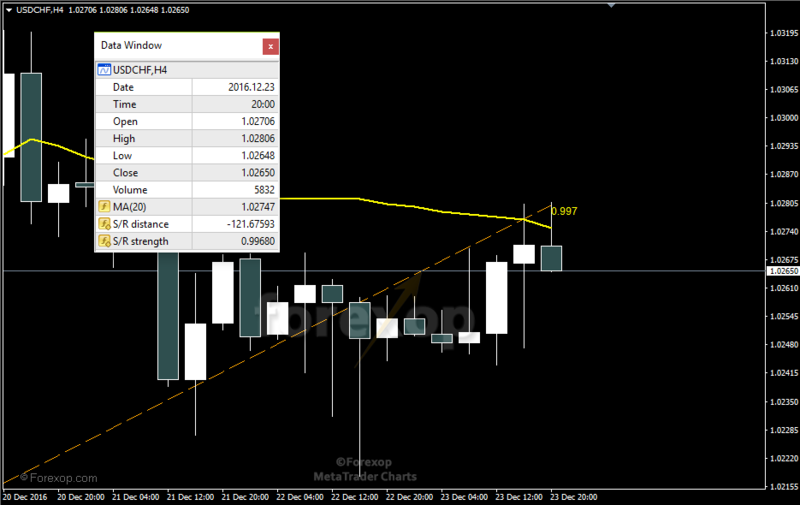 For example, you can have an alert raised whenever the price moves within 10 pips of a support or resistance line. Support and resistance lines carry forwards for long periods. For this reason, the indicator will also project forwards old support resistance lines to the front of the chart. This keeps you aware of any resistance/support areas that may re-emerge. The distance to the nearest resistance/support line is output as one of the signals. Also output is the strength of the nearest line. The indicator allows you to filter weaker lines by setting a threshold for the line strength. You can also adjust the accuracy and level of line detail up or down. Thus you can just show the highest value support/resistance lines or choose to display less significant lines as well. The indicator detects and highlights “zones of confluence”. These are places where two or more support and resistance lines meet. It displays these on the chart as an ellipse and outputs the type of confluence that’s been detected (see here). The indicator can work at any timescale from minute (M1) to monthly (MN). Every chart is different, so for effective use, you can adjust the indicator settings to achieve the required level of detail.